Hundreds of area residents attended a health insurance forum in Basalt on Thursday night. The last-minute event was coordinated by the Basalt Chamber of Commerce, after thousands of locals found out this fall that their coverage will end in January. State Senator Kerry Donovan, the state’s health exchange, and the Colorado Division of Insurance participated. There will be two large events in Basalt and El Jebel this week aimed at tackling big questions about health insurance. Basalt resident Robin Waters originally had hoped to arrange one event. She’s received so many questions and support, she and a variety of officials are now coordinating a forum and what she’s calling an enrollment fair. Governor John Hickenlooper says he could get involved with bringing down health insurance prices. That could have a real impact for residents of the Roaring Fork Valley and other mountain towns. Garfield County asked the state's top official earlier this month to intervene with high premiums. The County believes Colorado officials did a sloppy job earlier this year when coming up with prices. But some experts say the state didn't make any mistakes. Expert: Why Are Healthcare Prices So High in the "Resort" Area? Healthcare premiums under the Affordable Care Act are more expensive in the Roaring Fork Valley than in many parts of the state. They’re high in other mountain counties, too. Governor John Hickenlooper may get involved in bringing down those prices. Garfield County has asked him to intervene, arguing state officials did a bad job earlier this year when coming up with rates. 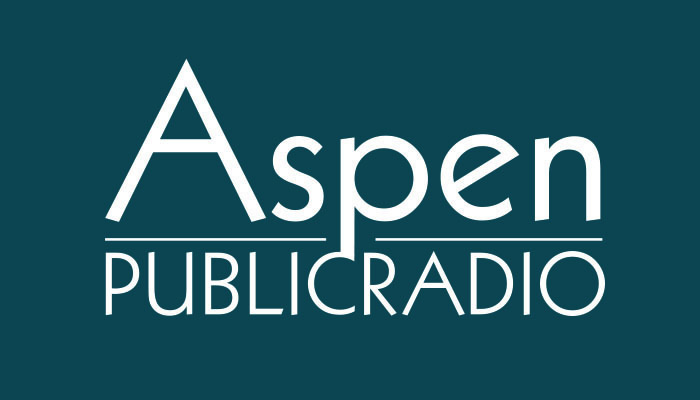 Aspen Public Radio asked a national healthcare expert if the state failed to follow the rules. Reporter Elise Thatcher spoke with Alan Weil. Garfield County wants Governor John Hickenlooper to intervene with the state's new health insurance rules. The county has some of the highest premiums in Colorado under new guidelines, which are part of the Affordable Care Act. The state agency in charge of the new rules recently visited communities around the state to explain why premiums are so high. But Garfield County officials remain unconvinced. Interactive: How Much Will "Obamacare" Cost You? This story has been updated at 3:00 PM 5/22/13: scroll down to the end for the latest information. Later today (Wednesday 5/22/13) the Colorado Division of Insurance will release the list of health insurance companies that want to be part of Colorado’s health exchange. So far 19 companies have applied to be included. The exchange is mandated by the Affordable Care Act, otherwise known as Obamacare, that was signed into law three years ago. The act requires that everyone have health insurance starting January first of next year. The health insurance law survived a Supreme Court challenge and Republican efforts to repeal it. Now, it’s coming into force. Over the next several months we will be reporting on how the new law will affect you. We begin with an explanation of the health care exchange. Aspen Public Radio’s Roger Adams reports.